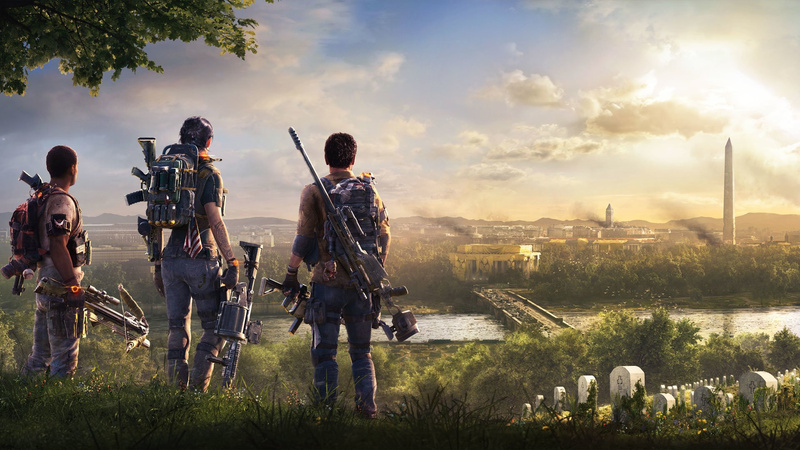 In case you weren't aware, Ubisoft hosted a private beta for The Division 2 over the weekend, which came to a close a couple of hours ago. You could only get in if you received a code from either pre-ordering the game or specifically signing up, so not everyone was able to join in. As with most beta tests, it suffered from a few bugs, but developer Massive Entertainment did its best to push out updates to improve the experience for players. The team also held near constant live streams for the beta, answering questions and providing tips to fans of the shooter. However, one host inadvertently spilled the beans on an open beta test. He said that the developer will be fixing some of the bugs for the open beta, which Ubisoft is yet to officially announce. This shouldn't come as a huge surprise, as open betas are relatively commonplace these days, and the publisher held one for the first game in the series. It's now a question of when rather than if; with the game due out on 15th March, it seems likely the open beta will take place at the end of this month. 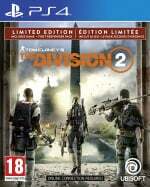 An open beta would let more or less everyone play The Division 2 before it's out -- would you be interested in giving it a try? Did you miss out on the private beta? Upgrade your backpack in the comments below. I have received a Private BETA Code last night for this. So not sure if I'll still be able to get in. The game feels really good, controls really nice, no lag, fluid gameplay, looks like a good narrative, improvement on the first game. Nice one, I was hoping there would be an open beta. Played it through to the level cap, really surprised how much of the game they included in this. It felt like a refined version of the first game, the decreased time to kill is good but that seems to be true of yourself as well. You really can't allow yourself to be flanked. When the game worked, it was great. But taking to people, mixed reviews. I think also, some people feel the need to choose between this and anthem, so playing the beta they didn't allow themselves to enjoy it. Both games are vastly different. Got some gameplay during private beta, but mostly server outages and multiplayer disconnects. Very same issues with Div1 long queues and constant server kicks. Too unreliable for me to waste £40 on.